3 weeks ago I started a metalsmithing/jewelry class at Pratt Fine Art Center and I’m having a blast! Here’s some of my pieces in various stages of completion. 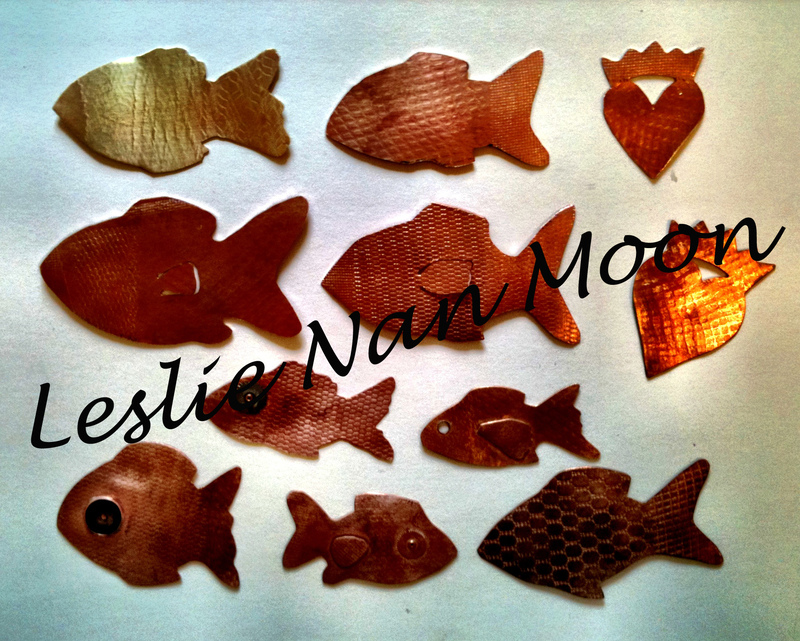 Looking forward to incorporating my metalwork into my mixed media pieces in the near future! You are currently browsing the Lesliemoon's Blog blog archives for February, 2012.